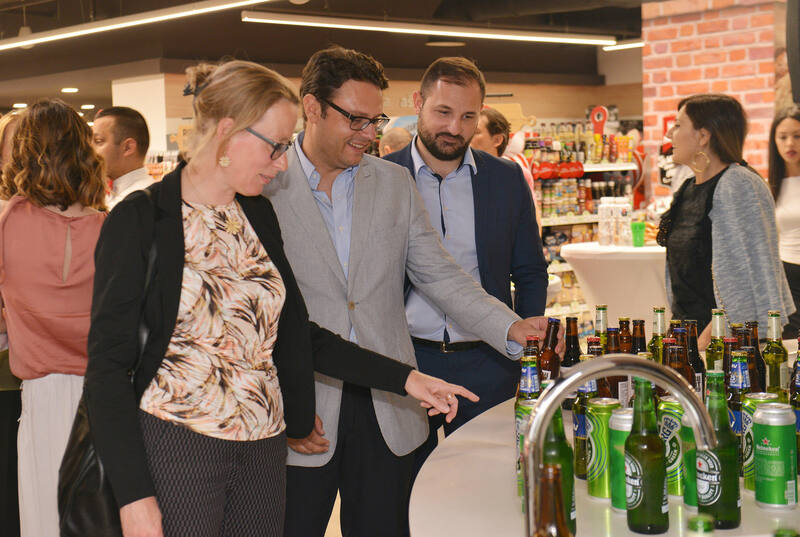 Representatives of the embassies of the countries that are known for the highest quality beers, like Belgium and the Netherlands, the largest producers of Heineken, and Carlsberg and Apatinska Brewery, but also craft breweries Jovanja and Bunt 99, with media representatives enjoyed the different flavours of beer in the supermarket Maxi Alonso. 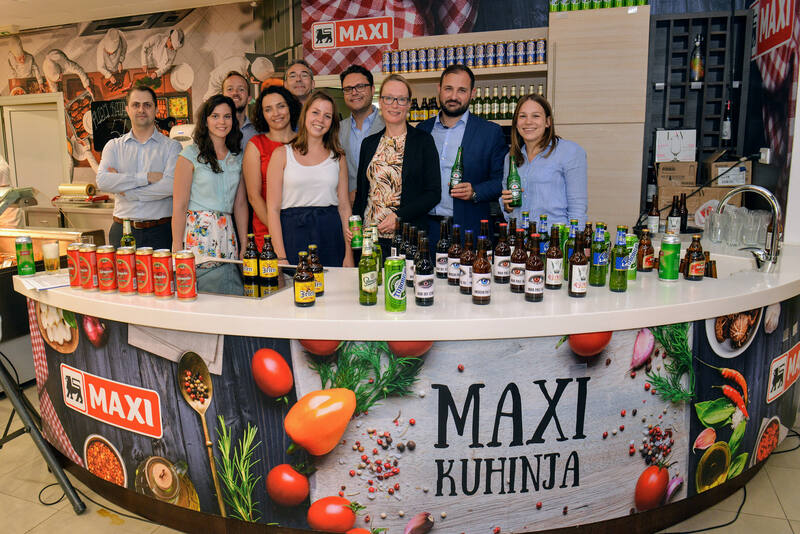 Customers in Maxi supermarkets can choose the beer with tradition, but also to be adventurous and try the first organic beer in Serbia with the tastes of quinoa or how it looks when you combine craft beer making and preservation of the quality of the final product. 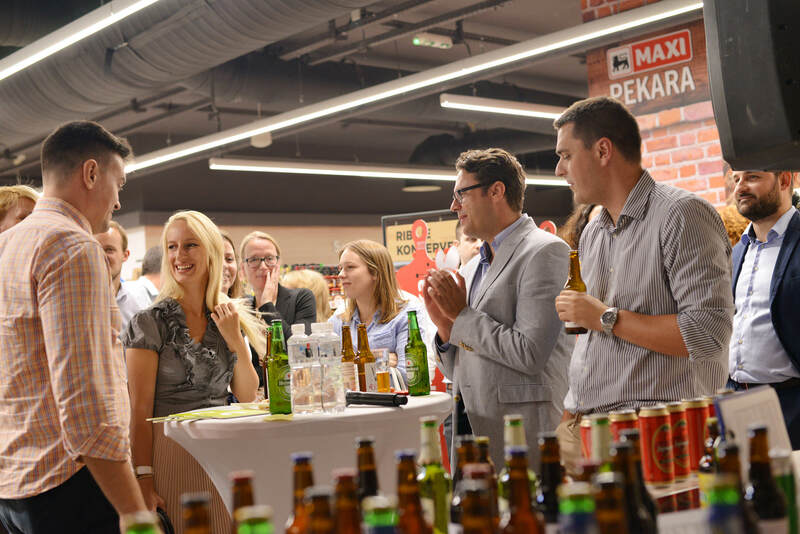 Attendees participated in a quiz which was designed as a small test of knowledge about beer and entertainment during drinking cold beer flavours.